When families get it right and find really high quality residential care that meets both their needs and that of their loved one, the relief they feel is enormous. Sadly however far too many people fail to plan ahead. Thoughts about full time residential care are put off until a crisis point has been reached. Decisions then have to be made in a hurry, leaving families with few choices and the nagging guilt that they are somehow abandoning their loved one to an impersonal care system. Residential provision which has been designed specifically with the needs of older people in mind can provide a safer, and far more stimulating, environment than that of the person’s own home. But there’s just no getting away from it….finding the best quality residential care takes time and effort. Check out as many care homes as possible nearby to enable you to compare good with bad. Each care home’s website and Facebook page can be a good place to start. Think about the things that are important to you and your loved one before you start so you can check that the home will be able to meet all your expectations. Check specifically to see how flexible they will be to meet your individual needs and preferences. Check out the care home’s CQC report. 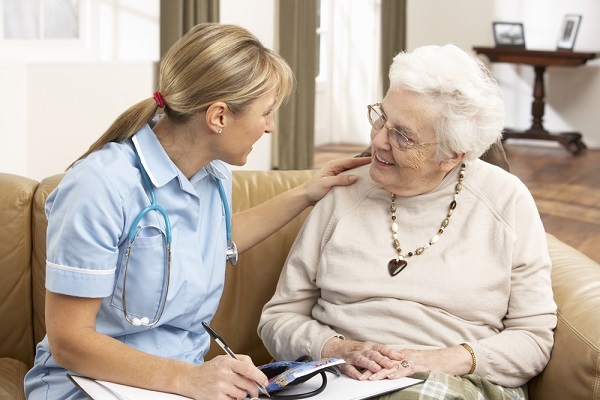 The Care Quality Commission inspect all residential care homes on a regular basis and report on how well they provide care that is safe, caring, effective,responsive to residents’ needs, and well led. This will give you an unbiased view about the quality of care being offered. Make several visits to the care home you favour to really get a feeling for the place. It’s generally a good idea to make an appointment for your first visit so the home can make sure someone is available to spend time with you, showing you round and answering your questions. Then you may like to pop in unannounced on another occasion to speak to existing relatives and visitors to get their view of the place. Find out all you can about how you will pay for care. This is a bit of a minefield because it all depends on your personal circumstances, but charities such as Alzheimer’s Society and Age UK have loads of useful information on their websites to help you. Plan ahead - it’s never too early to start. 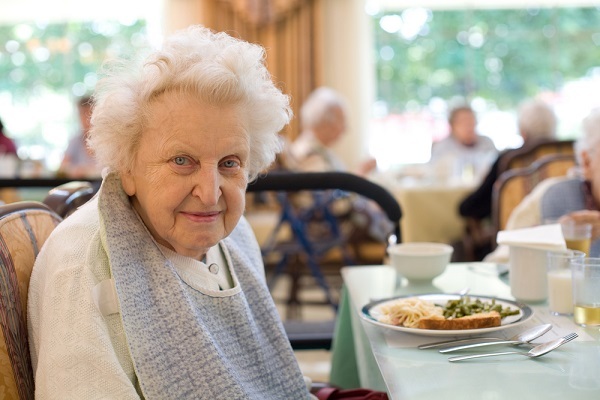 The best quality care homes tend to be very popular so a room may not be available immediately. Forward planning gives you time to consider your options, and if necessary go on a waiting list if availability is limited. Sycamore Lodge is a thriving care home on the outskirts of Scunthorpe providing high quality residential and nursing care. Give us a ring on 01724 410129 for a chat. We’d love to meet you and why not take advantage of a free Taster Day to enjoy the welcoming atmosphere for yourself.